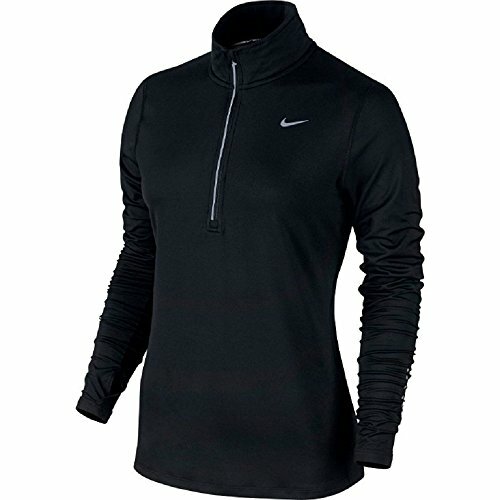 With a heathered look and soft feel, Nike Element Stripe Half-Zip Women’s Running Top helps wick sweat as you get up to speed. 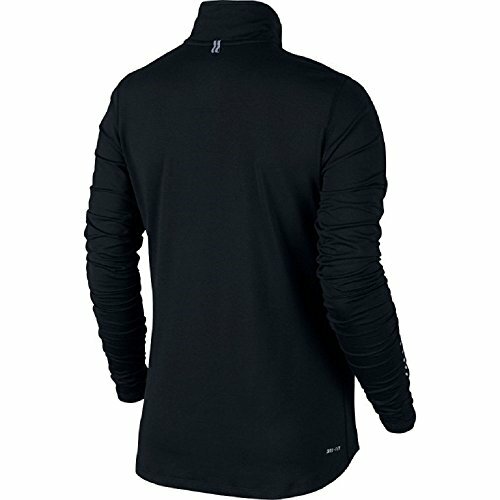 Then keep running with reflective details that remain visible in low light, keeping you on a route without limits.Dri-FIT fabric keeps you warm, dry and comfortable. Thumbholes help keep your cuffs in place for warm coverage. Cord management loop keeps cords in place while you run.